This spring, I'm hoping to get 2 particular items that I want for the color blocking look...Green skinny jeans and an orange clutch. 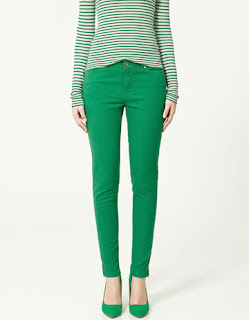 green pants? i saw the look on your face when i tried to buy one. 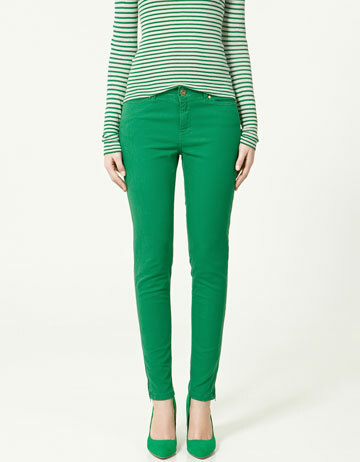 now u want green pants? ?